The 1950’s was a period of great transition as the world gradually recovered from World War II and began to look forward with optimism. Unique fashion trends emerged with the new fabrics made from technological innovations – and so a rebellious style was born with the teenagers modelling it. 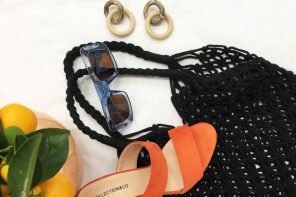 The 1950’s style remains unique and easily recognisable today – in fact, by rummaging around at vintage markets, you can easily find clothing that can help you to emulate the style of that iconic decade. 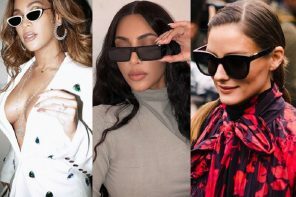 Plus, the stock at SelectSpecs includes no shortage of designer glasses that wouldn’t have looked out of place on the faces of A-list celebrities and high profile politicians way back then. 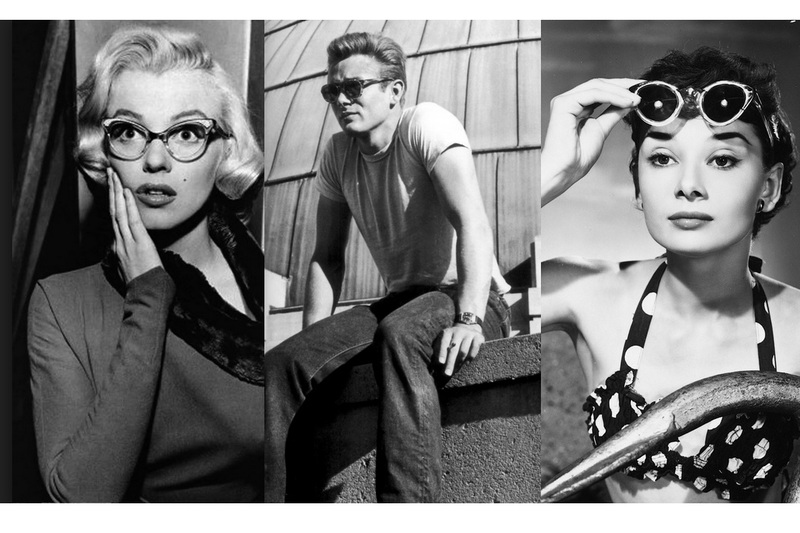 Below, we explain why eyewear like that was so popular, and suggest particular glasses from SelectSpecs you channel the look of a 50’s superstar. According to legend “a cat’s eyes are windows enabling us to see into another world.” Well, we could certainly say that cat eye glasses can enable you to see into the world of the 1950s – after all this decade made famous the cat-eye famous! 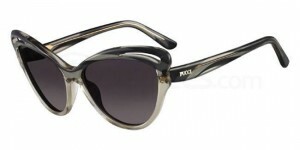 Indeed taking the shape as a cats’ eyes, the frame shape flares out at the top corners, defining the wearer’s cheekbones. These glasses were hugely popular among women in the 50’s, not least due to the likes of Marilyn Monroe, Elizabeth Taylor and Audrey Hepburn being pictured wearing them. They can look particularly good when paired with typically 50’s beehive hairstyles. 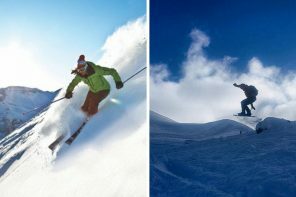 Despite the distinctive and instantly recognisable appearance of cat eye glasses in general, they can still hugely vary in design – see for yourself in the range of Cat Eye Sunglasses on offer from SelectSpecs. The Prada, MARC by Marc Jacobs above, or Emilio Pucci frames pictured below provide a small preview of what you can expect from us. 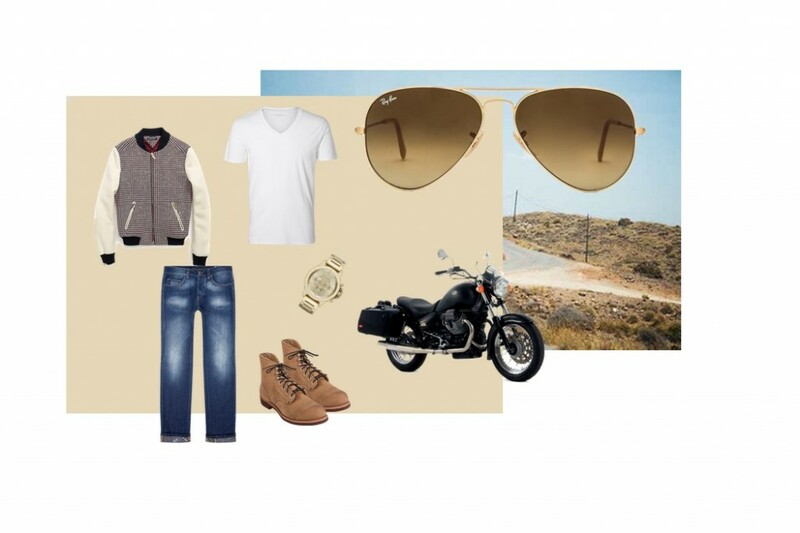 Aviator sunglasses are also easy to recognise due to their dark, large and slightly convex lenses and thin metal frames. 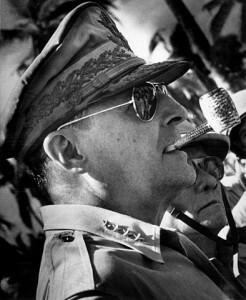 Their popularity in the 1950’s was largely due to General Douglas MacArthur, who, after landing in the Philippines during the Second World War, was photographed wearing these glasses. 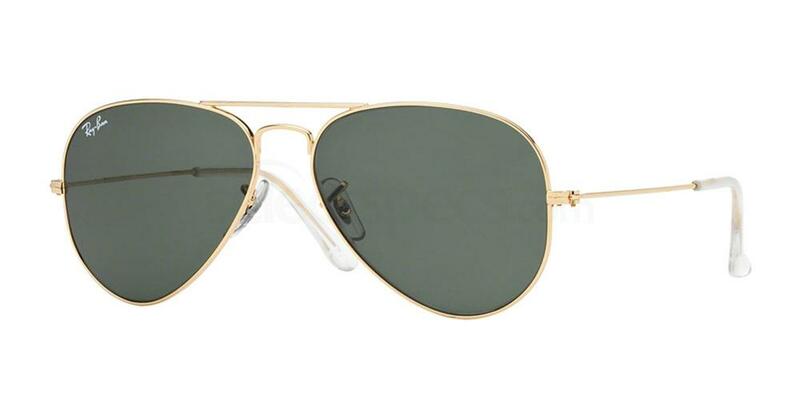 Of course, this type of eyewear was originally intended for helping pilots to protect their eyes during flight, so MacArthur – pictured below – became an unwitting fashion trendsetter making aviators on trend since. It is difficult for us at SelectSpecs to single out particular aviator style sunglasses to especially recommend from our huge stock. But we are still going to try by suggesting you first take a close look at the spectacles under the Ray-Ban brand. This brand is today responsible for marketing the original design of aviator sunglasses developed by Bausch & Lomb waaaaay back in the 1930s, so they are likely your best bet for use in capturing an authentic 1950s look. 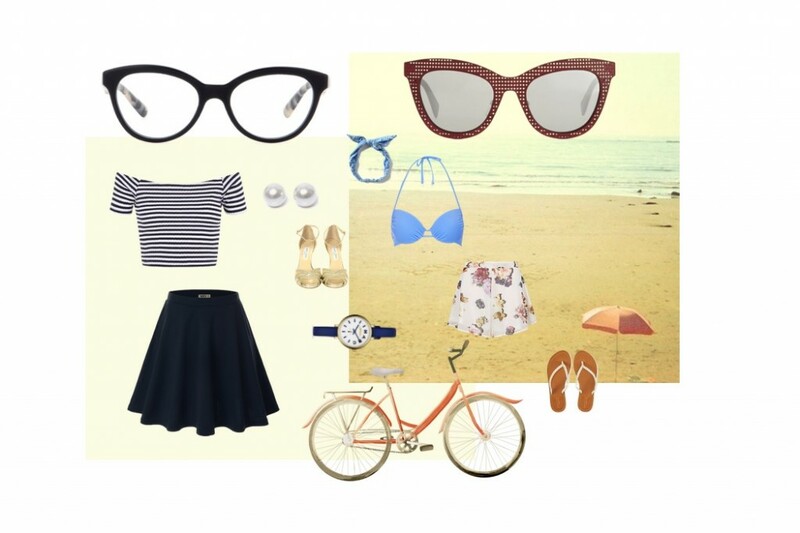 Of course, eyewear isn’t the be-all and end-all to achieving a great 50s look. However, designer spectacles like those cited above from SelectSpecs can certainly, when accessorised with other 50s-style clothing, help you to get there. 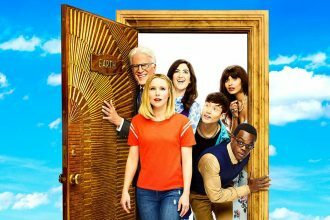 Do you have any unique ideas of your own for emulating this style? If so, don’t be afraid to let us know by posting a comment using the text box below. What are your ideas to creating a 50’s look?